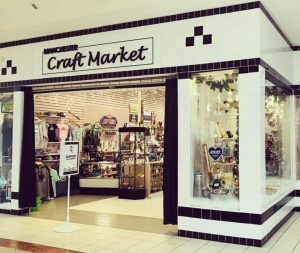 Manchester Craft Market is an Artisan Fair in a mall! 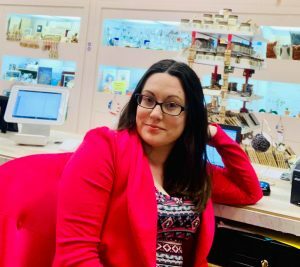 Store owner, Jessica Moores, works to fill the shelves with unique items from more than 125 local craftspeople. Shop for yourself or for anyone on your list…there is something for everyone! 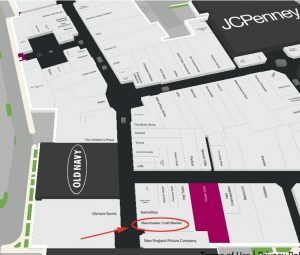 Manchester Craft Market is across from Olympia Sports between Gamestop and Thriftys.